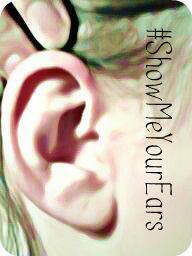 Friends – Phonak, a major manufacturer of hearing aids, has spotlighted Lipreading Mom’s Show Me Your Ears campaign on its blog this week. It has lots of cool super-ear photos. Check it out.